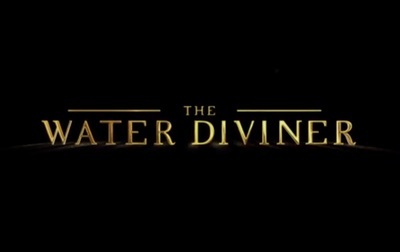 The Water Diviner is a war-time drama directed by Russell Crowe. Crowe also star in the film alongside Olga Kurylenko, Yilmaz Erdogan, Cem Yilmaz, Jai Courtney, Dylan Georgiades, Steve Bastoni, Isabel Lucas, Salih Kalyon, Megan Gale, James Fraser, Ben O'Toole, and Ryan Corr. Are you excited for Helix Season 2?